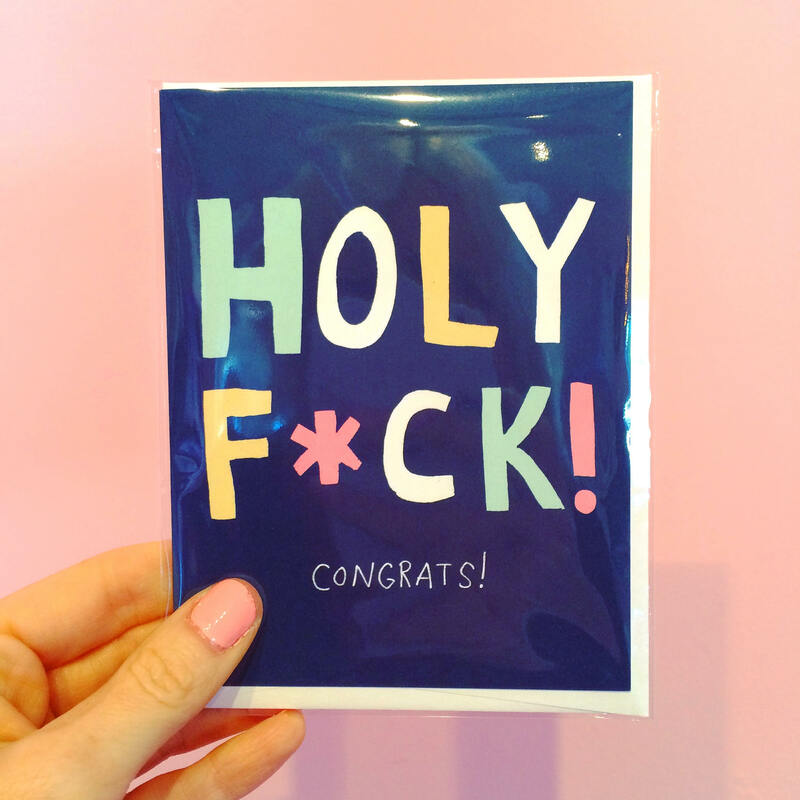 My favorite congratulations card, and it works for so many occasions! New house, baby, graduation, wedding, the list goes on! Made by local Nashville illustrator Katie Turner.